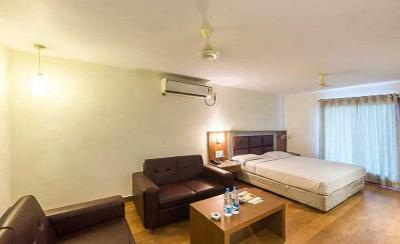 Book Sai Priya Beach Resort in Visakhapatnam with Class Accommodation. Sai Priya Beach Resort in Visakhapatnam, is a superb hotel. 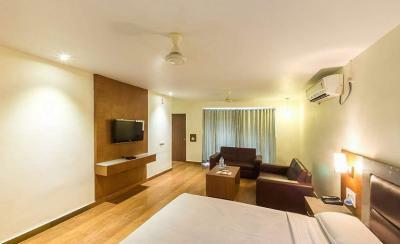 In Visakhapatnam, Sai Priya Beach Resort offers online booking and comfortable living. 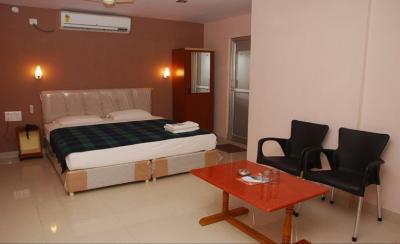 Contact Sai Priya Beach Resort in Visakhapatnam for tariffs. Overlooking the Bay of Bengal Sai Priya Resort, Visakhapatnam is set on the beautiful beach known as Rushikonda. It ensures an unforgettable vacationing experience while exploring the lush ecological reserves and interesting archaeological ruins. Leisure travellers can catch some rays by the pool, play volleyball at the beach or visit some Buddhist heritage hills around. 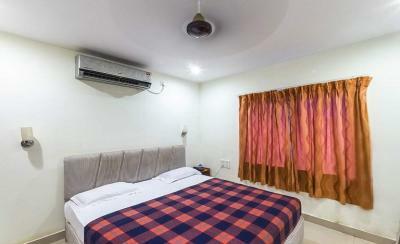 Sai Priya Resort-Rushikonda is located at Beach road. 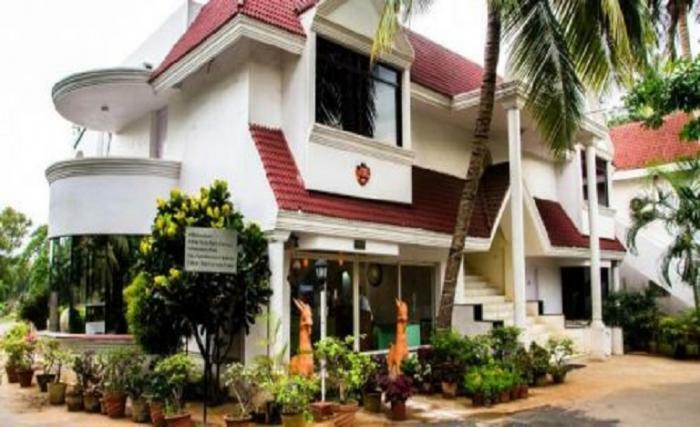 Located on one of the finest beaches of entire South India, the hotel is in proximity to Mohammedi Masjid (Approx. 3km) and Indira Gandhi Zoological Park (Approx. 6km). Distance from Visakhapatnam Airport: Approx. 23kms, Distance from Visakhapatnam Junction Railway Station: Approx. 15kms.